The Biennale of Sydney is a non-profit organization that presents Australiaʼs largest and most exciting contemporary visual arts event. 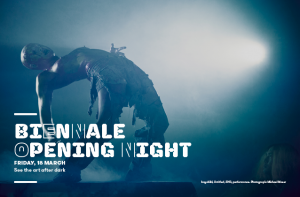 The Biennale of Sydney presents a three-month exhibition, with an accompanying program of artist talks, performances, forums, family events, guided tours and other special events, all of which are open to the public without charge. 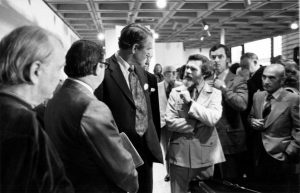 The inaugural Biennale of Sydney was staged in 1973 to provide an international showcase for contemporary art. 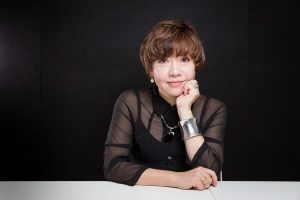 Its aim was to develop and present a program that challenged traditional thinking and encouraged new levels of enthusiasm for innovative creative expression. 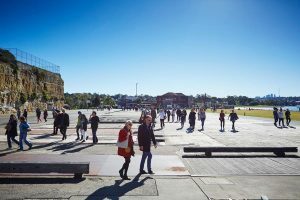 Visitation to the Biennale of Sydney has more than doubled over the last three editions, with the 18th Biennale of Sydney achieving a record 665,488 visits across all venues. 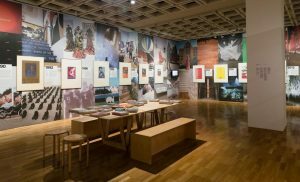 It was the first biennale to be established in the Asia-Pacific region and, alongside the Venice and São Paulo biennales and Documenta, is one of the longest running exhibitions of its kind. 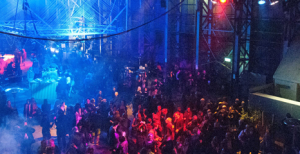 Today, it ranks as one of the world’s leading international festivals of contemporary art and continues to be recognized for showcasing the freshest and most provocative art from Australia and around the world. 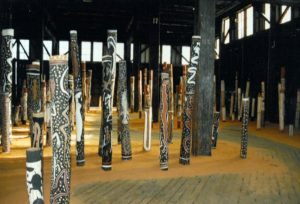 Since its inception, the Biennale of Sydney has showcased the work of nearly 1600 artists from over 100 countries. 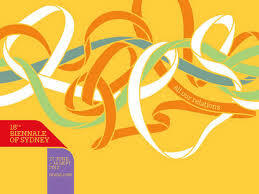 In Australia, it is the only free festival of any scale, offering free programs and free educational resources. 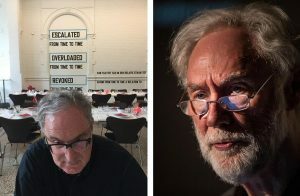 The biennial’s charter is to provide fresh curatorial perspective and independent artistic vision and to act as a counterbalance to traditional institutionally driven programs, exhibitions and publications. 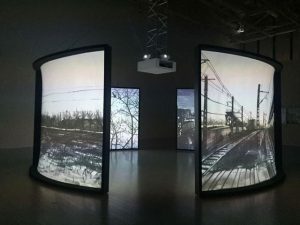 The Biennale’s exhibitions, education and public programs, artists’ residencies and publications act as a cultural catalyst by encouraging innovation, experimentation and the communication of ideas. 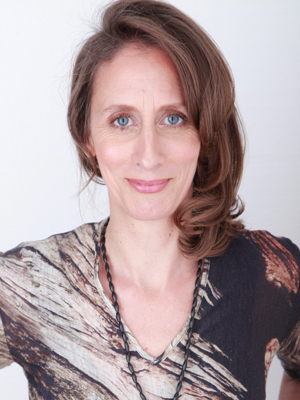 Biennale of Sydney announces 2016 curatorial Attachés. Job vacancy at the Biennale of Sydney. 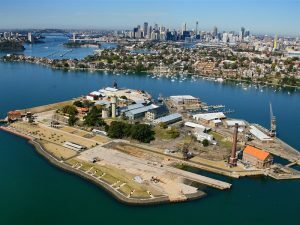 Biennale of Sydney is looking for a Head of Marketing. 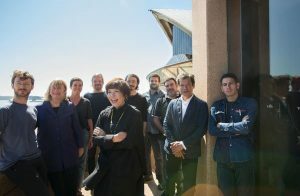 Phillip Keir, Chair of the Biennale of Sydney announced the appointment of Ben Strout as the Biennale’s new Chief Executive Officer. 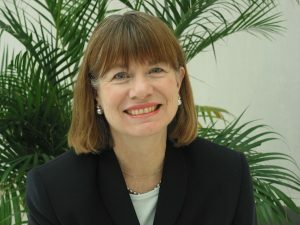 Biennale of Sydney announces new Chief Executive Officer. 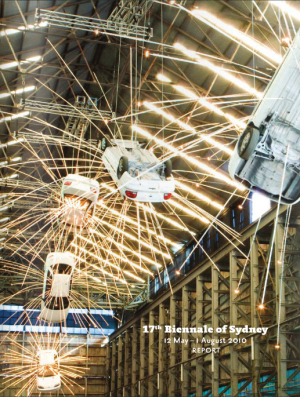 19th Biennale of Sydney (2014) Exhibition Report online on ISSUU. 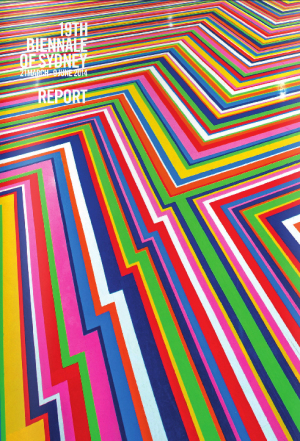 19th Biennale of Sydney (2014) Exhibition Report. 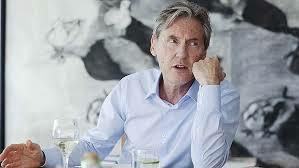 Biennale of Sydney announces new Principal Patron. 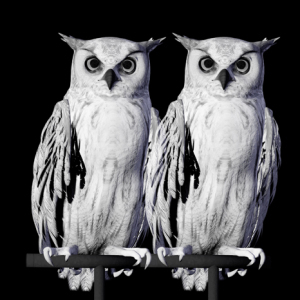 Biennale of Sydney: Job Opportunities. 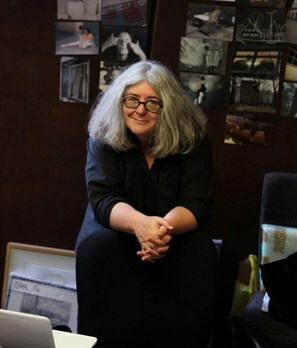 Biennale of Sydney announces Artistic Director for 2016. For a limited time, you can purchase the 19th Biennale Book Set (Catalogue and Guide); plus free shipping within Australia. 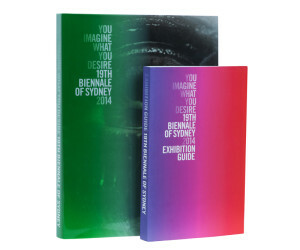 Limited offer: Sydney Biennale's Book Set. 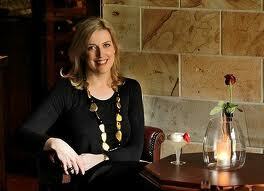 CEO Marah Braye leaving the Biennale of Sydney. 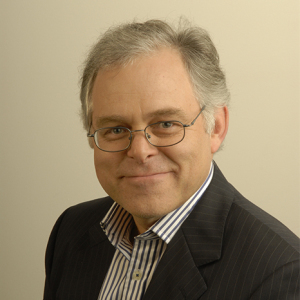 Statement Chairman of the Biennale of Sydney. 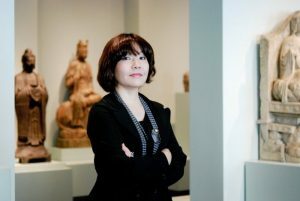 The 19th Biennale of Sydney will present works by more than 90 artists hailing from around the globe. 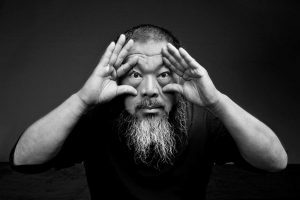 19th Sydney Biennale Reveals Details and Artists List. 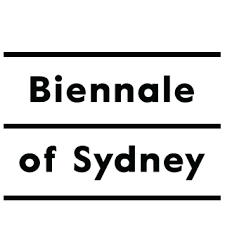 Sydney Biennale is seeking Guest Relations Assistant. 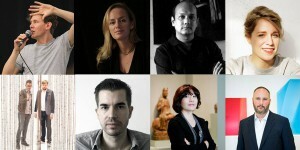 19th Biennale of Sydney 2014: Concept and first artists. 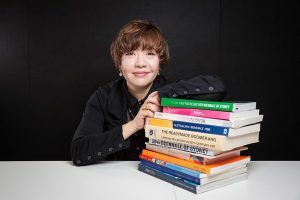 Juliana Engberg, Director of the Australian Centre for Contemporary Art (ACCA) Melbourne and Artistic Director of the forthcoming 19th Biennale of Sydney receives Australia Council Visual Arts Award. 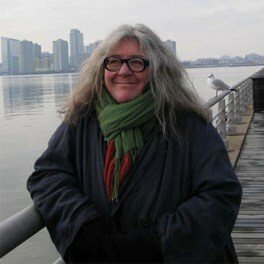 Australia Council of Visual Arts honors Juliana Engberg. The Biennale of Sydney is currently recruiting an Aboriginal Emerging Curator as part of the NSW Aboriginal Professional Development Program. Apply now: Aboriginal Emerging Curator. 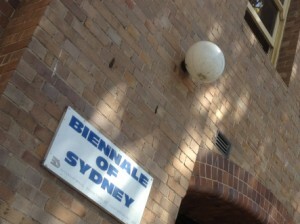 18th Biennale of Sydney (2012) Exhibition Report. Are you an emerging Australian curator who wants to work with the Biennale? 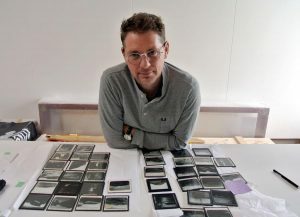 Nick Waterlow OAM Curatorial Fellowship. 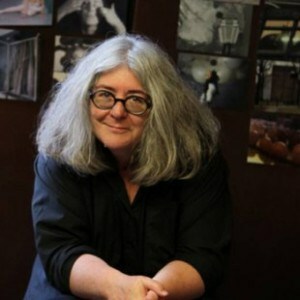 Biennale of Sydney 2014: Artistic Director Announced. 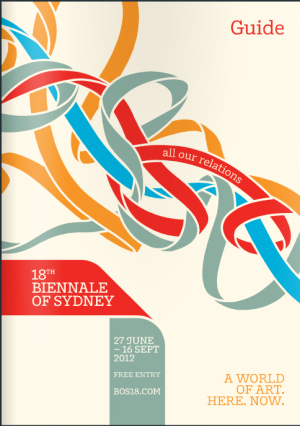 18th Biennale of Sydney 2012: all our relations. 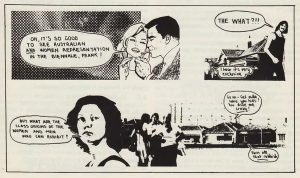 ‘all our relations’ intends to focus on inclusionary art practices of generative thinking, such as collaboration, conversation and compassion. 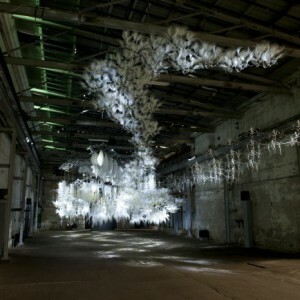 18th Biennale of Sydney, 2012: Exhibition Concept. Apply: Intern Project Leader - Market Research. 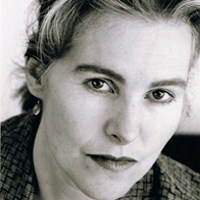 Catherine de Zegher to curate the Australian Pavilion. BoS looking for Office Manager and Bookkeeper. 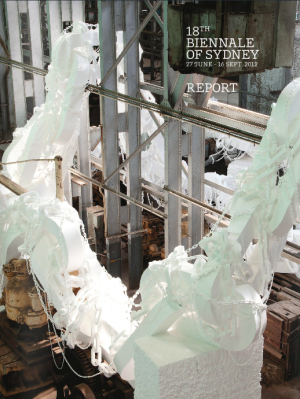 17th Biennale of Sydney (2010) Exhibition Report online on ISSUU. 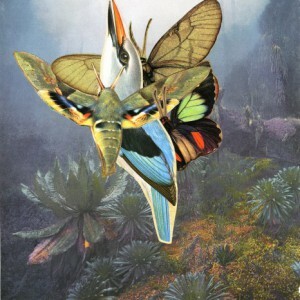 The 17th Biennale of Sydney 2010: THE BEAUTY OF DISTANCE. 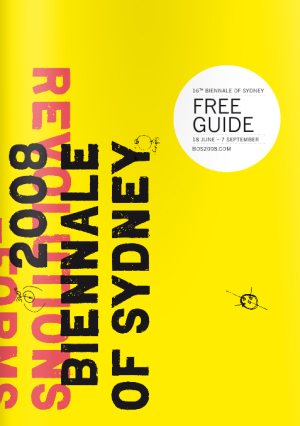 16th Biennale of Sydney (2008) Exhibition Guide online on ISSUU. 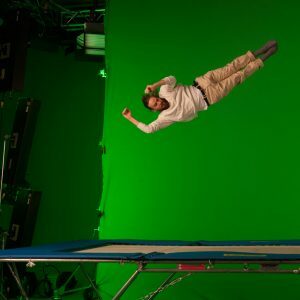 16th Biennale of Sydney: Revolutions – Forms That Turn.